Shawn Gagne has helped plant more than 6,000 trees. 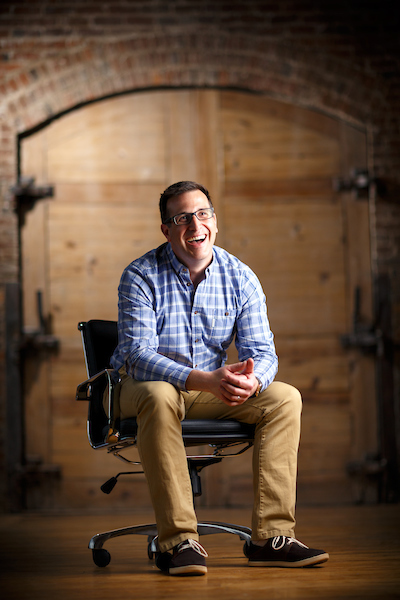 Shawn, 41, is the founder and CEO of Urban Offsets in Greensboro, which creates local carbon markets to build sustainable and resilient communities. Earning a Master’s degree in environmental science, with a focus on climate science, Shawn is in tune with today’s climate issues. As a scientist and an entrepreneur, Shawn believes that he can improve the environment by creating a better market for reducing greenhouse gases by planting community trees. Urban Offsets helps cities plant trees in areas that need them. Then it connects carbon credits (1 ton of carbon dioxide (CO2) per credit) from other projects around the country to each tree in the community. Shawn likes to think of this as creating “Environmental Mutual Funds”. 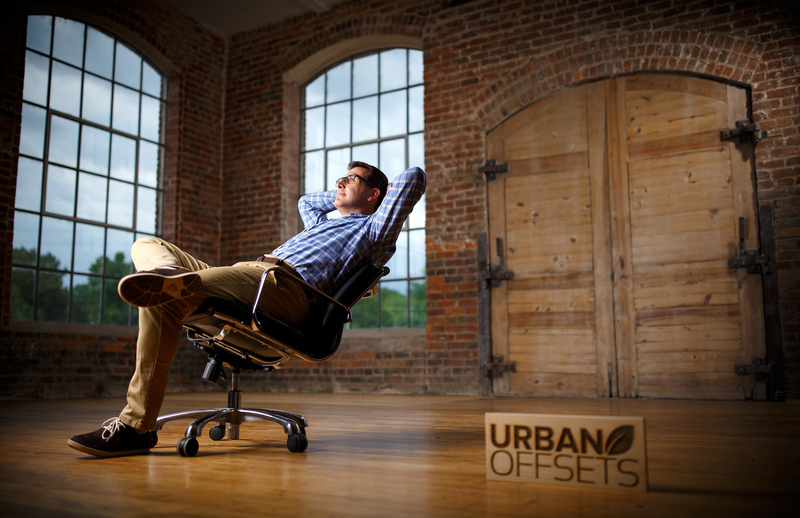 Urban Offsets then sells those carbon credits to colleges and universities looking to reduce greenhouse gas emissions while investing in their local communities. It’s a win-win-win. In 2015 Shawn won the NC IDEA competition, which came with a $50,000 prize that went straight into Urban Offsets. Locally, Urban offsets works closely with Elon to support its sustainability goals and with Greensboro Beautiful, a local nonprofit & volunteer organization that works to conserve and enhance the beauty and ecology of our community.